Are you ready? 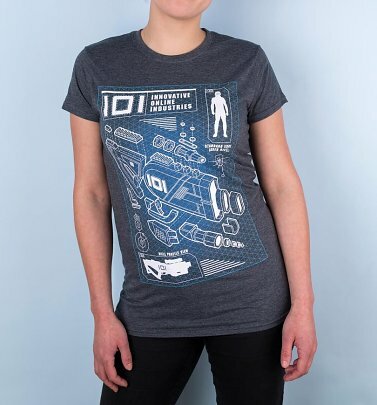 Ready for Ready Player One clothing and gifts? An awesome film produced and directed by the legendary Steven Spielberg hits the big screen in late March 2018 and boasts an awesome cast (would you expect any less!?). With Tye Sheridan, Olivia Cooke, Hannah John-Kamen, Ben Mendelsohn, T.J Miller, Mark Rylance and Simon Pegg featuring in the movie, this is shaping up to be a huge hit! Centred around an outcast who escapes the rat race and dives into a virtual reality in pursuit of the OASIS; this futuristic movie is set to be as mind blowing as the novel by Ernest Cline. Looking to show some appreciation for the best Sci-Fi hit of 2018? Join the game in style with our collection of Ready Player One T-Shirts, Ready Player One mugs and more!